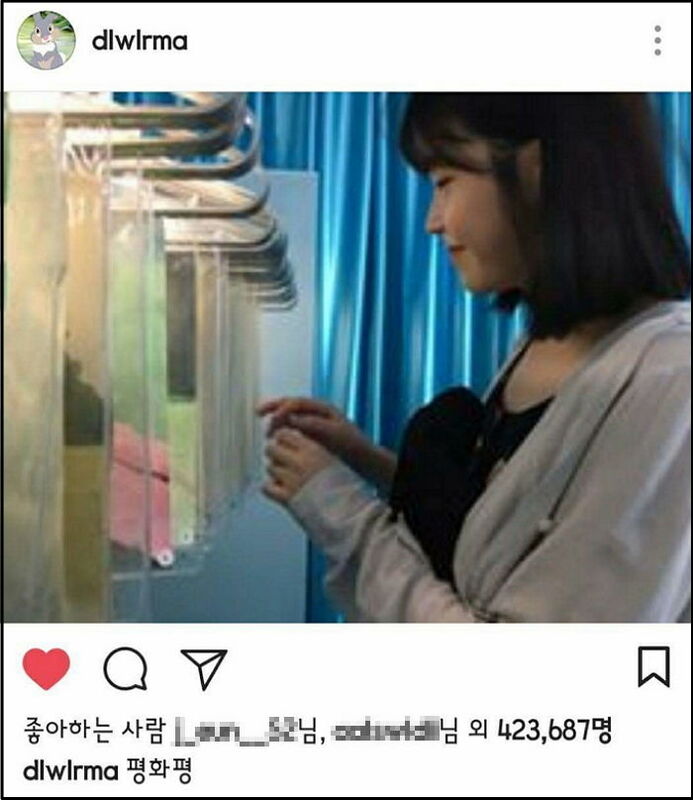 IU has a tendency to write her caption in a set pattern. 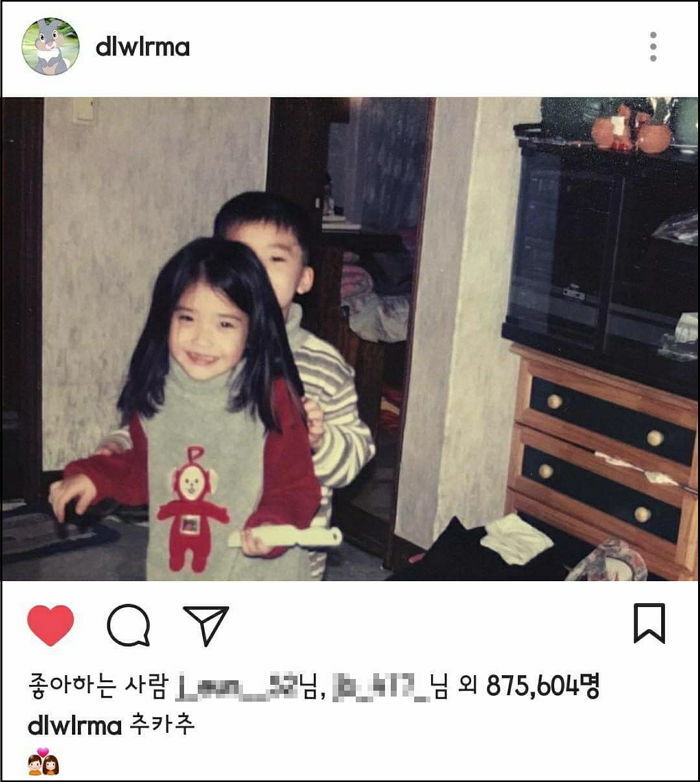 With IU's post on her Instagram, fans can't help but to realized that the singer has the tendency to caption her post in three letters, repeating the first letter on the last. 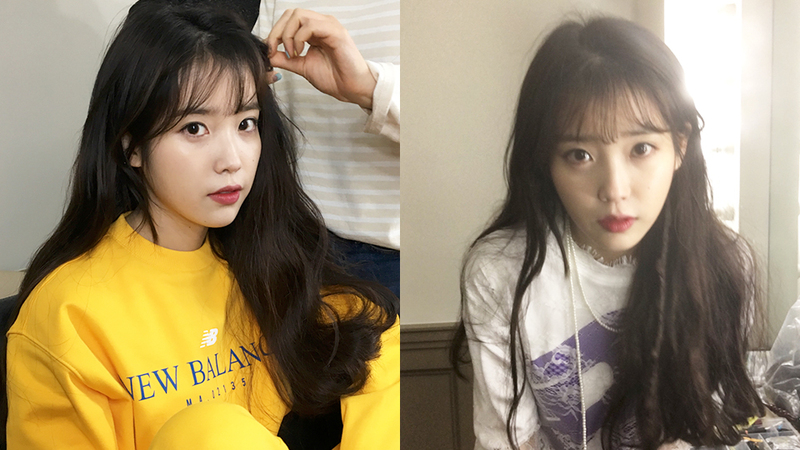 Only up till the second letter that it forms a word with a meaning so regardless of the reason, fans are taking this as a form of cuteness from their idol in her way of expressing herself. 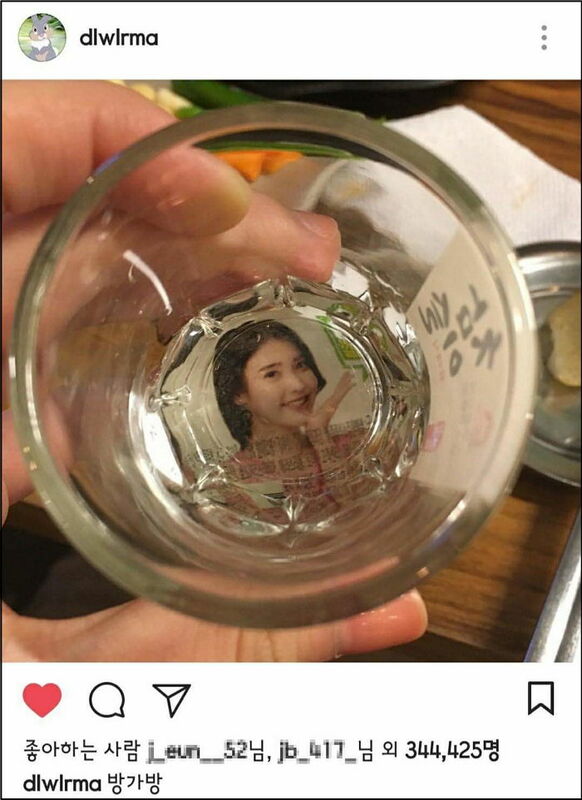 What do you think of IU's kind of caption?